Enjoy the best inspirational, motivational, positive, funny and famous quotes by Alison Thompson. Use words and picture quotations to push forward and inspire you keep going in life! 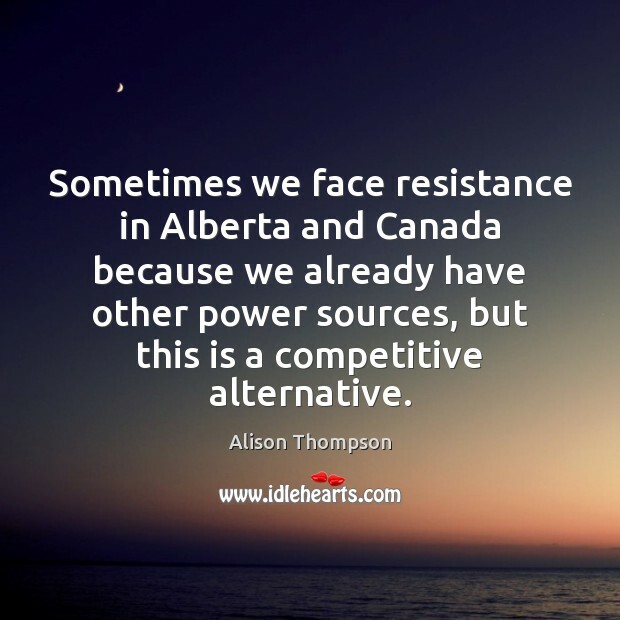 Sometimes we face resistance in Alberta and Canada because we already have other power sources, but this is a competitive alternative. 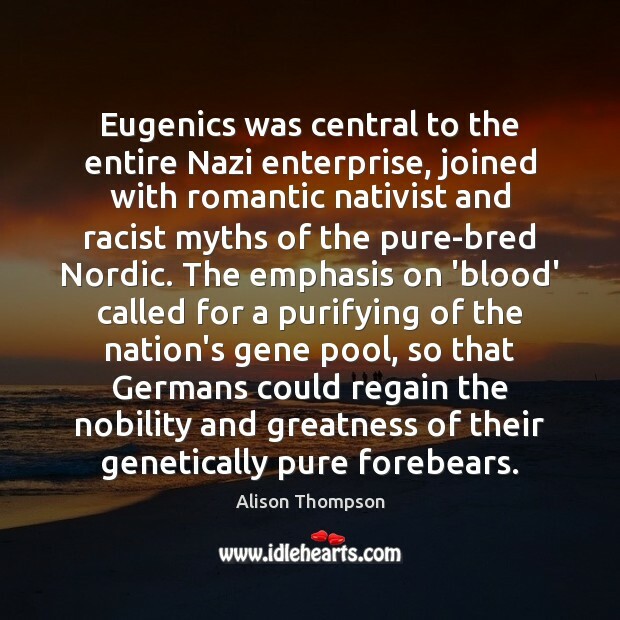 Eugenics was central to the entire Nazi enterprise, joined with romantic nativist and racist myths of the pure-bred Nordic. The emphasis on 'blood' called for a purifying of the nation's gene pool, so that Germans could regain the nobility and greatness of their genetically pure forebears. 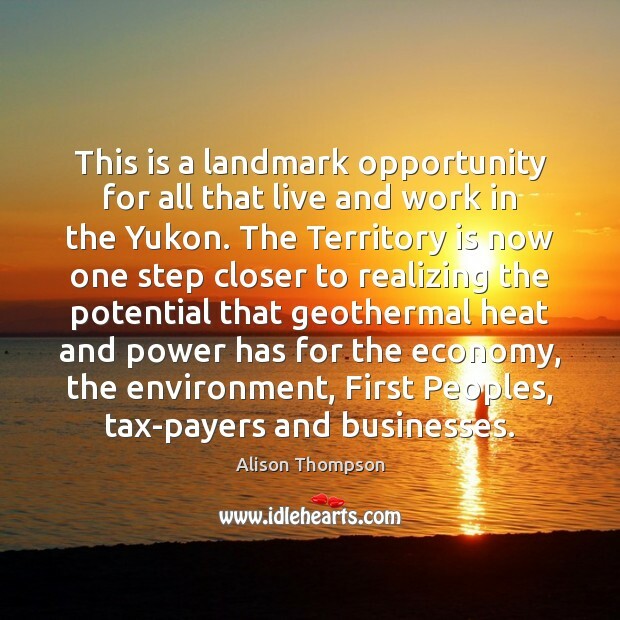 This is a landmark opportunity for all that live and work in the Yukon. The Territory is now one step closer to realizing the potential that geothermal heat and power has for the economy, the environment, First Peoples, tax-payers and businesses.